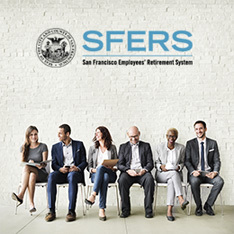 If you leave employment with the City and County of San Francisco, before you are qualified for service retirement, you have three options for your accumulated contributions: Deferred Retirement, Reciprocity, or Refund of Contributions. 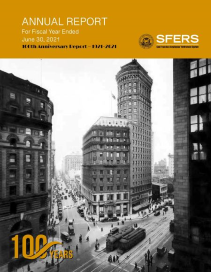 You have 90 days from your separation date (your last day of employment) to make an election for deferred retirement. We require proof of separation by Emerge employment status or department issued Separation Report. An appointment is not required to make an election for deferred retirement. You may claim your deferred retirement benefit as early as age 50. See your “Summary of Key Plan Provisions” for deferred retirement eligibility. 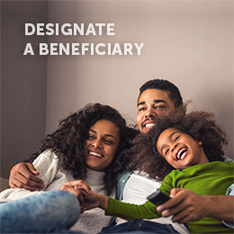 An appointment is required to apply for a deferred retirement benefit. 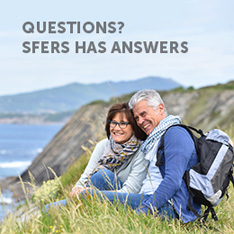 access our online Retirement Appointment Scheduler via the secure member portal mySFERS.